← October 31 – Happy Hallo-Wasp! 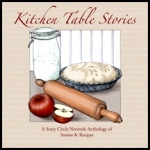 This entry was posted in Sara Etgen-Baker and tagged Gardens, Memories, Seasons, Women's Stories. Bookmark the permalink. I have several pairs (sometimes only singles) of those worn out friends. I enjoyed reading about yours. thanks, Ariel, for reading the post and for your comments. I have several single gloves, usually the left hand glove. I’m right-handed so I wear out the right glove more than the left. 🙂 Glad you enjoyed the words. 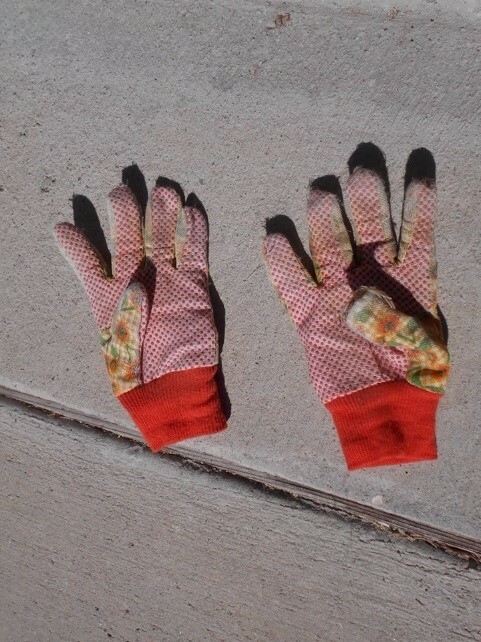 Your worn out gloves sound like my worn out body from pulling weeds, planting hosta, solomons seal, etc……Raking leaves, mowing grass. Just not able to get a new body for spring.